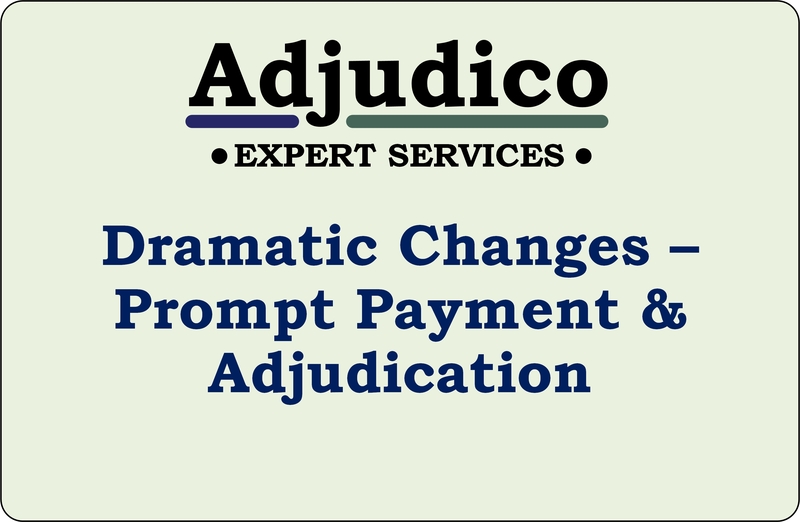 Canada is witnessing the biggest changes to Construction Law in decades with ongoing reforms aimed at prompt & complete payment and the resolution of disputes using Adjudication. 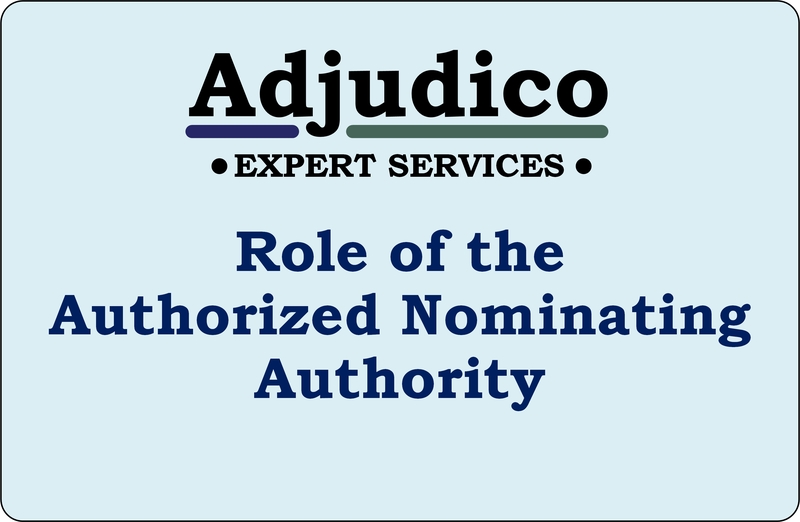 Adjudico Inc. is at the forefront at providing services to Owners, Contractors, Subcontractors, Suppliers, Lawyers and other Professionals as these reforms are introduced and implemented. 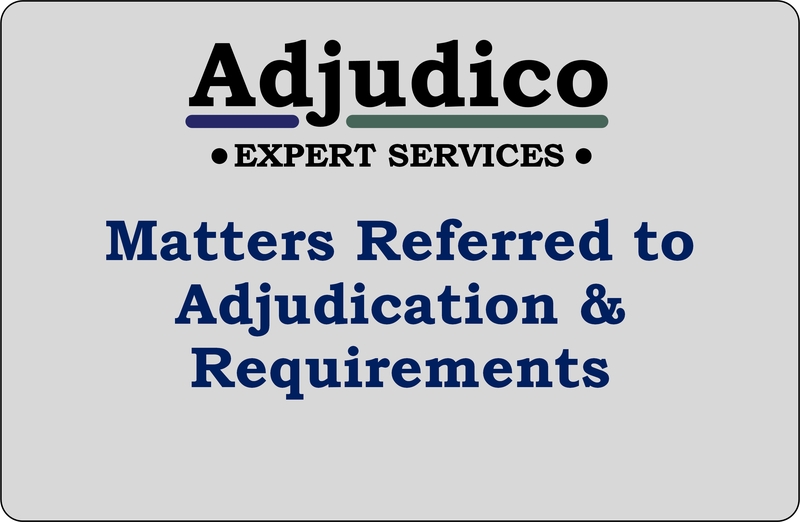 Understand the reforms introducing Adjudication. Introduce measures to achieve outcome expectations. 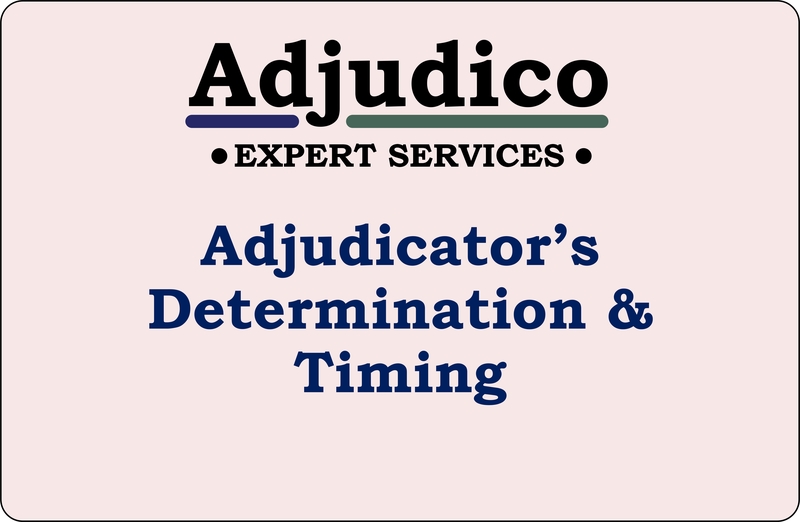 Provide assistance during the process of Adjudication. Achieve efficient and effective resolution of disputes. Read our regular Bulletins and keep up to date with current and ongoing developments. Copyright © 2018. 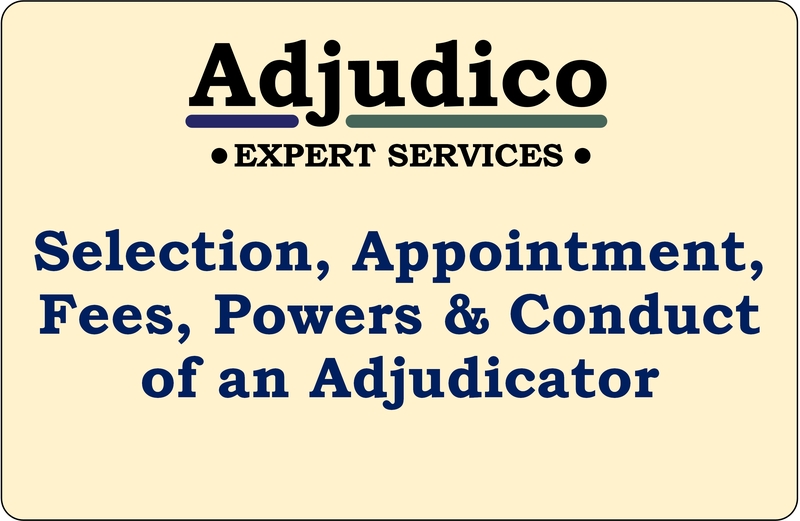 Adjudico Inc. All rights reserved.